The Breakfast Club is open from 7.00am – 9.00am weekdays during term time. Breakfast is served between 8.05am and 8.30 am, to allow for a relaxed mealtime. The club provides the children with breakfast of cereal, toast/crumpets and water or milk. Children arriving after 8.30 will not be offered breakfast. 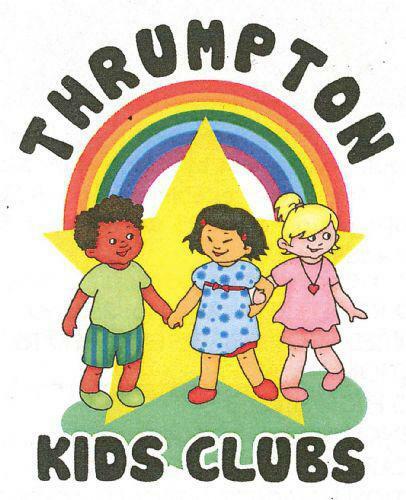 For the parent/carers who may work and have a child in the school’s foundation class, we offer a Lunchtime Club. This Club enables parents to stay at work or shopping a little longer.